One day left to submit your design for a special flyer! We would LOVE to have an original graphic design specifically promoting The Underwater Forest as a part of our event. This design would be used on a flyer and could be used on a t-shirt or commemorative print. Keep that in mind while designing. For a flyer, we need something that will look good in both grayscale or color. We recommend that you read about the documentary on our website and take a look at it on YouTube to get some inspiration (it’s 30 minutes long and you can quickly use the timeline scrubber to see different parts of the film), as well as taking a look at other science-related designs. If your work is selected for use, we will run a blog and social media post featuring you, and will give you a choice of one item of our merchandise from our online store. 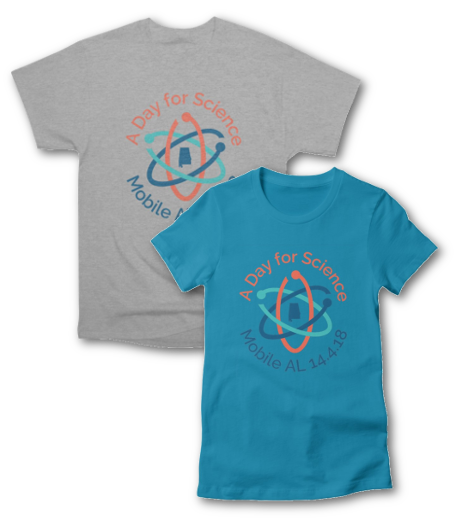 To submit your design, send an email with your attached JPG, PNG, or PDF file to mobilemarchforscience@gmail.com by March 26, 2018 at 5pm. Previous PostSupporting Our Young People at the March for Our LivesNext PostSign Making Contest!